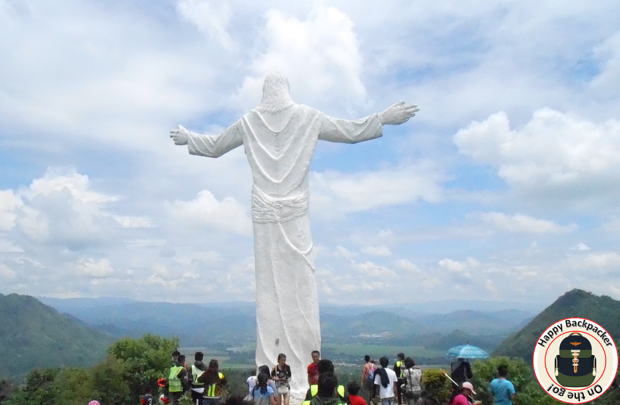 Monasterio De Tarlac is a popular tourist destination in Lubigan, San Jose, Tarlac, Philippines. It is a monastery on top of Mount Resurrection and has a thirty-foot Statue of the Risen Christ that overlooking the hilly side of the province. 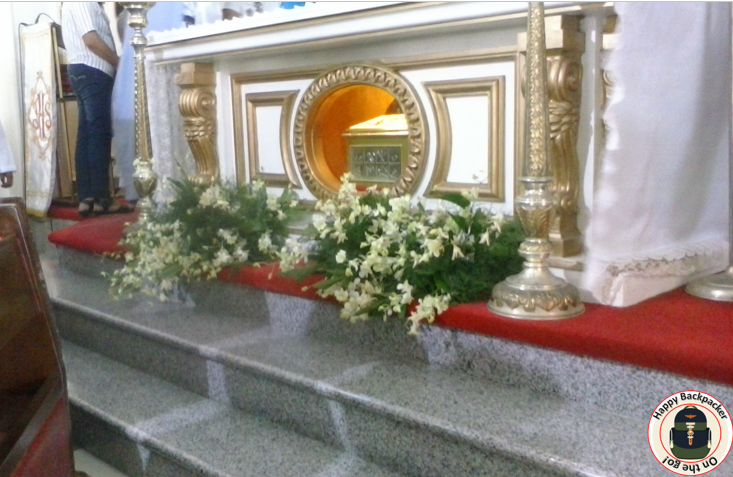 Monasterio De Tarlac is not only famous for its colossal statue of the Risen Christ but for the Relic of the True Cross that enshrined inside the chapel. 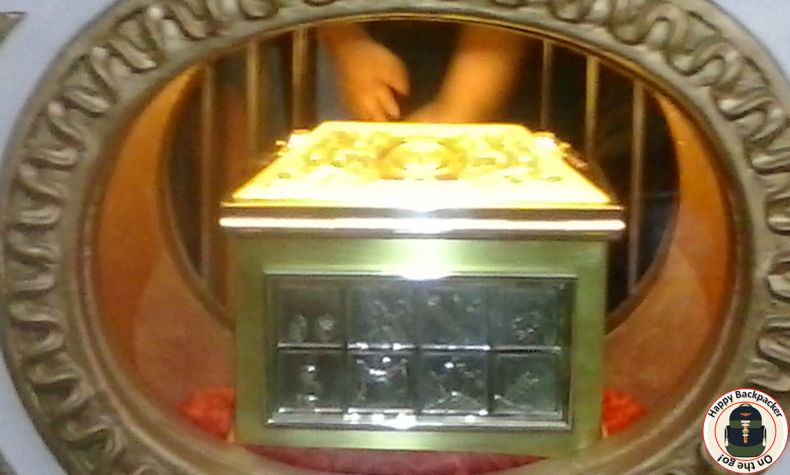 After the Pilgrim’s mass, the Shrine will be opened for those who like to view and touch the Holy Relic. Monks will assist everyone for this event.